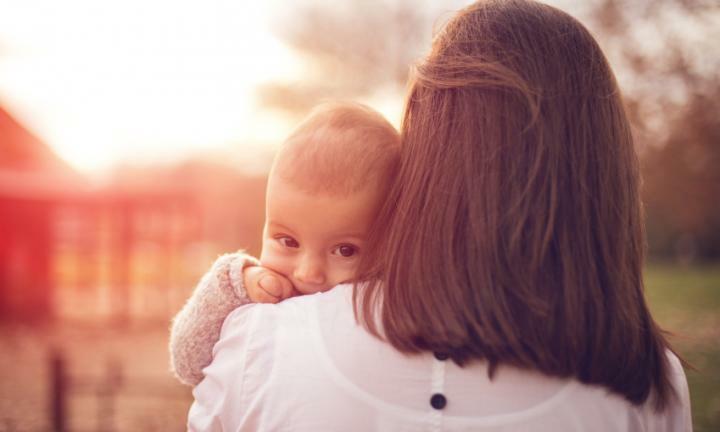 Continue reading Baby’s Eyes Care ! These are pretty easy to make. Just form a circle with a pipe cleaner and twist it together as a circle. Do this a second time for the other eye. And then take a third pipe cleaner and twist it together and then connect the 2 eyes together with this 3rd piece, as seen in illustration #4. 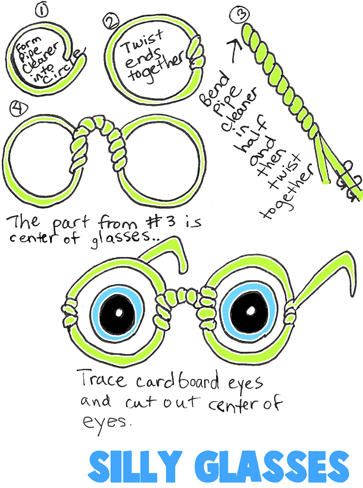 Then make the arms of the glasses with 2 more pipe cleaners…just twist them on the ends of the glasses. If you want to just have a pair of glasses than that is it. If you want the silly eyes…cut out cardboard and draw eyes on them and then cut out a hole in the center so that you can see. Then glue the cardboard to the back of the pipe cleaner glasses.